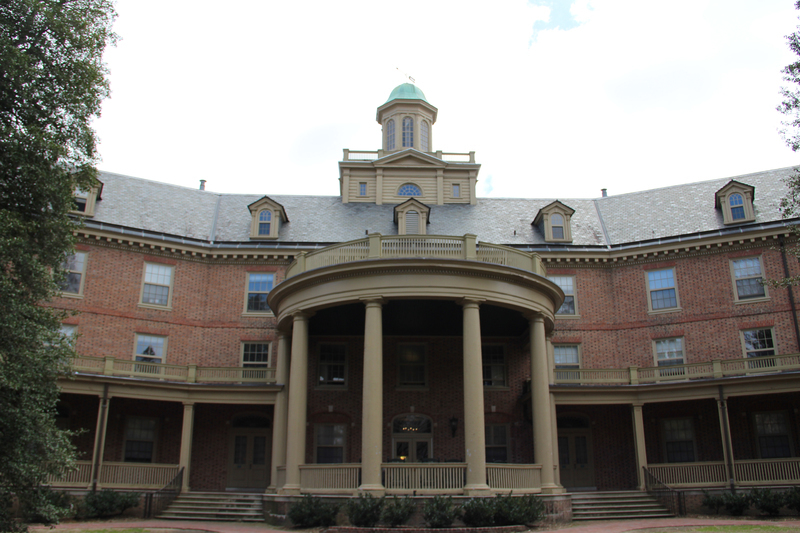 The first building on campus to be named for a woman, Kate Waller Barrett Hall has served as a dormitory since construction was completed in 1927. In fact, the building was a women's dormitory until 2005, when it became co-ed. 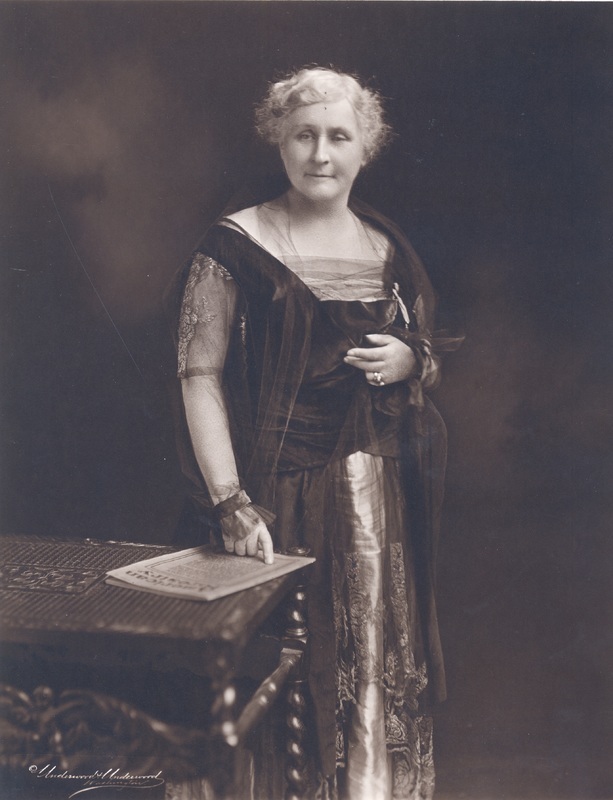 Though not an alumna, Kate Waller Barrett was the second woman to serve on the Board of Visitors from 1921 until her death in 1925. Barrett dedicated her life to social change. She was a founding member of the League of Women Voters and founded the National Florence Crittenton Mission, which sought to reform prostitutes and single mothers. William & Mary is also home to an iron gate erected in front of Jefferson Hall. The gate was donated by The Daughters of the American Revolution in Barrett's honor. Kate Waller Barrett Hall is not the only building named in her honor. There are two elementary schools and one regional branch library named after Kate Waller Barrett. 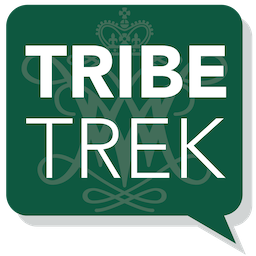 Special Collections Research Center, William & Mary Libraries., “Kate Waller Barrett Hall,” TribeTrek, accessed April 26, 2019, https://tribetrek.wm.edu/items/show/83.